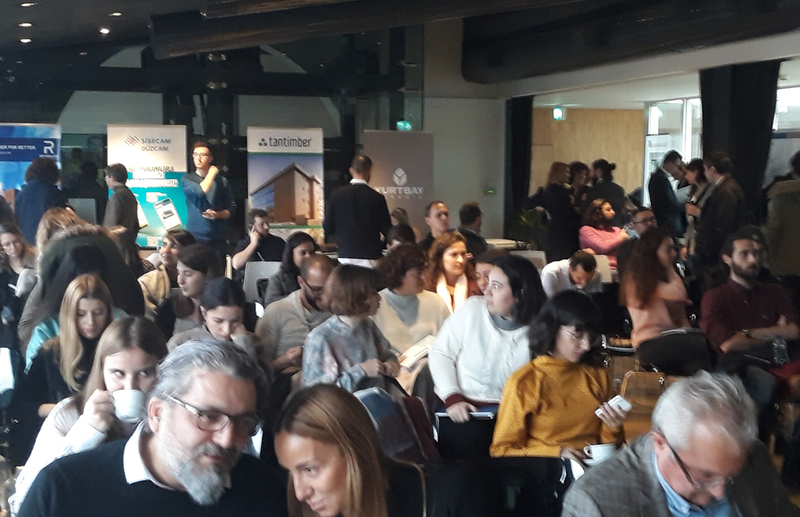 The association organizes lectures, conferences and discussion panels for various actors of the architectural profession to strengthen the relationship between industry leaders in Turkey and abroad. 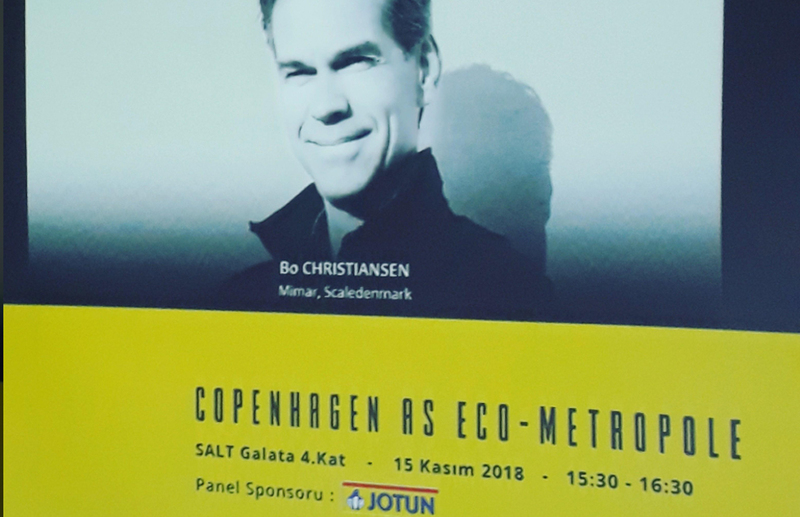 It was a positive and welcoming experience to connect with the professional architecture sector in Turkey – and an even more exciting experience to learn about the city and its urban development in relation to Copenhagen. 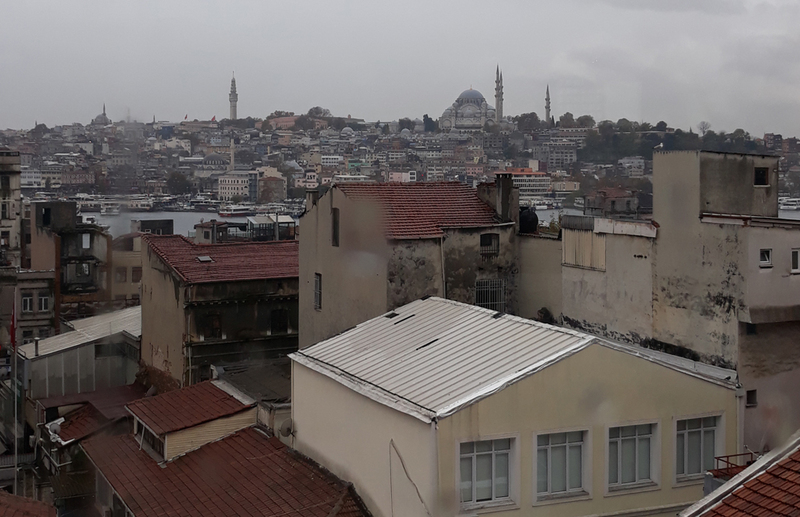 We look forward to continued collaboration with our partners in Istanbul, and learning from their valued professional platform connecting leaders in progressive cities across the globe.